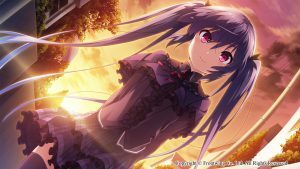 Himawari – The Sunflower now available for pre-order! 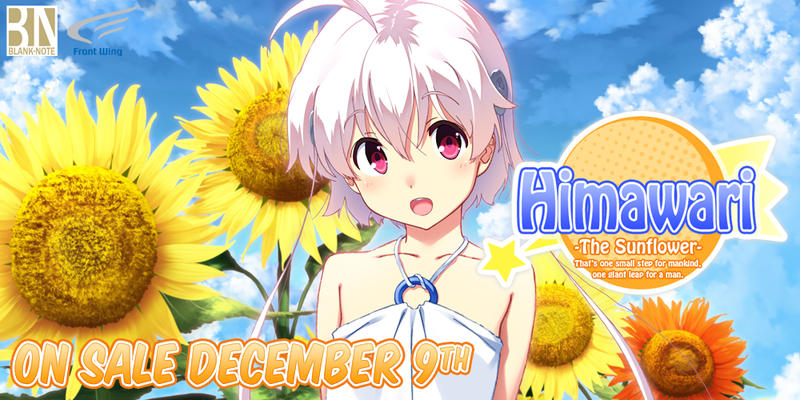 Himawari – The Sunflower is now available for pre-order! Grab your copy now to get it for 15% off! On Sale December 9th! Hinata Youichi, the protagonist of the story, is the sole survivor of a spaceplane crash that occurred two years prior. Despite losing both his family and all memories to the accident, he continues to lead a peaceful life surrounded by his loyal friends. Based on the popular doujin game that received a PSP port in 2010. 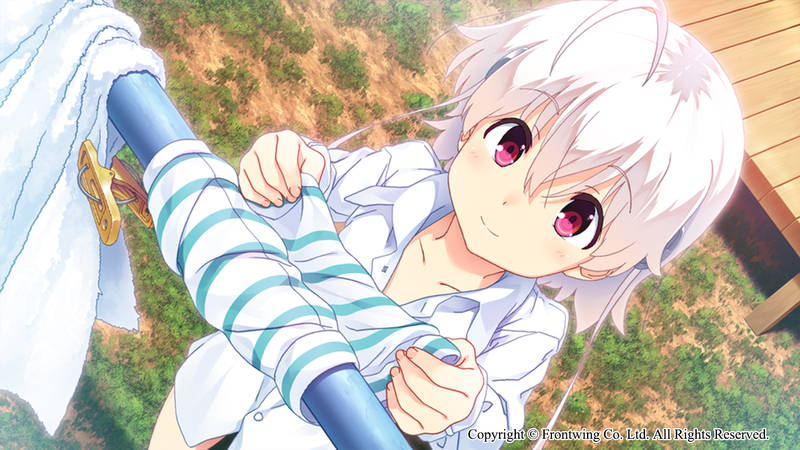 Using the PSP version as its base, this latest edition of the title features all-new character artwork, elevating this emotional sci-fi tale to heights never seen before! Check out our promo page for more information and future updates! If I buy this it’d be for Aqua. I’m not comfortable with buying re-makes without having tried the original. I’ll see if I can manage to play that first. Best case some kind person offers a fan translation for it, worst case I’ll see if I can google translate it. Kinda been out of the loop but what happened to the 18+ version? 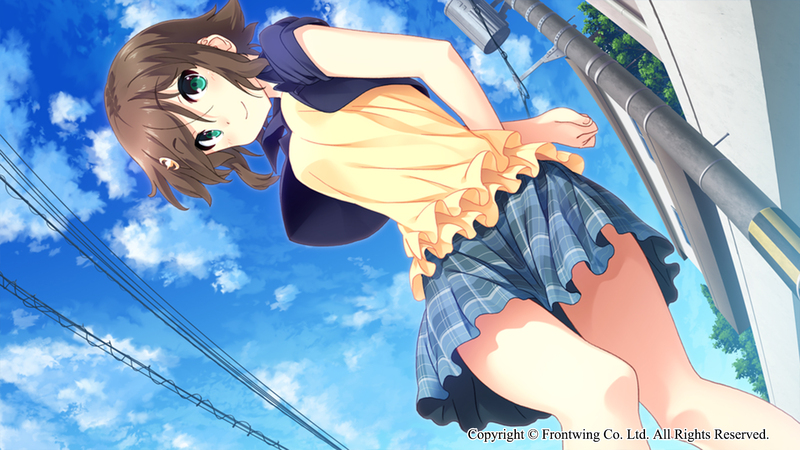 This is the later release that didn’t have a 18+ version in Japan, not the earlier release that did. In a case like this it might not be such a bad idea to have a Indiegogo campaign.